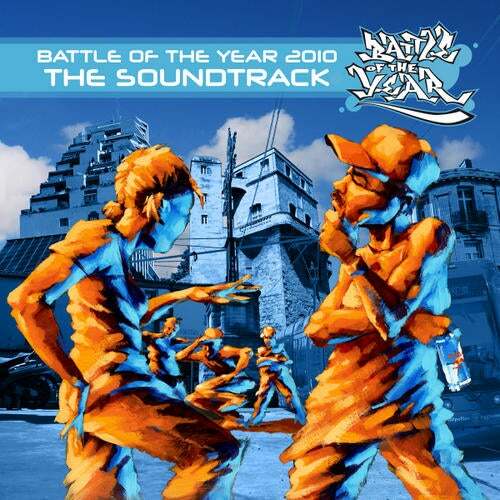 The official Soundtrack to the international Breakdance worldchampionship Battle Of The Year 2010! Highlights of this years album include contributions from Poland by DJ PABLO and DJ.M@R, who are both also releasing a full LP on Dominance, and a new 25th Anniversary remix of the 80s No.1 hit "19" by Electrofunk legend PAUL HARDCASTLE. A surprise for all Old School Electro fans is the return of the german KNIGHTZ OF BASS with the brandnew song "Landed". Furthermore the Soundtrack includes exclusive songs by the Dominance residents DJ NAS'D, DAGOBERT and JAY-ROC N' JAKEBEATZ and many more!